Home > Services > Digital X-Ray. 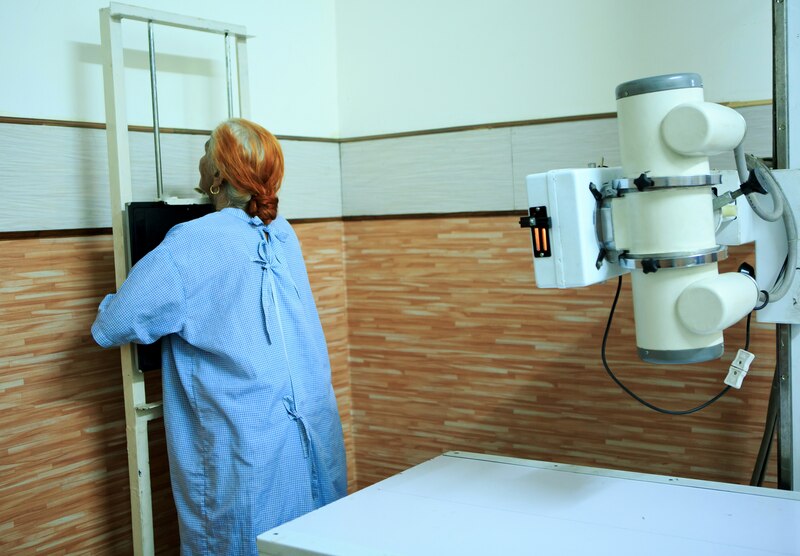 X-ray is an imaging technique that is useful in the detection of pathology of the skeletal system. X-rays are also useful for detecting some disease processes in soft tissue. Using low-dose electromagnetic radiation, X-rays are used to diagnose disease by making pictures of the inside of the body. Digital X-Ray. X-ray is an imaging technique that is useful in the detection of pathology of the skeletal system. X-rays are also useful for detecting some disease processes in soft tissue. Using low-dose electromagnetic radiation, X-rays are used to diagnose disease by making pictures of the inside of the body.